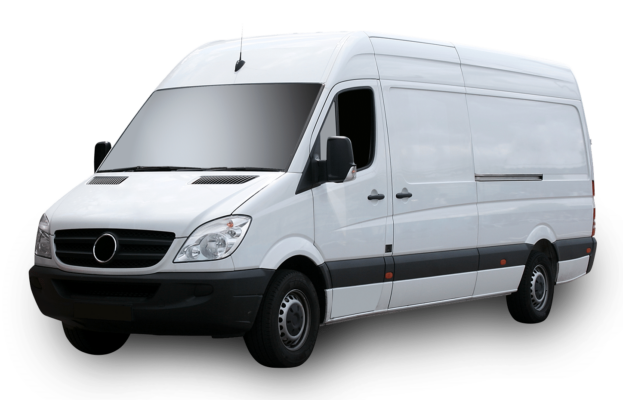 When it comes to transporting a large amount of cargo or several people in a sheltered vehicle, it’s tough to beat a van. What vans lack in comfort, they make up for in capacity. Most vans are built for industrial purposes, so they are tough straight from the manufacturer. Vans aren’t flashy or luxurious, so they don’t stand out like a luxury car or expensive SUV, and vans’ versatility makes them compatible with our highest levels of armor. Contact us for more information about a customized armoring package for your van or choose from our selection of armored vans. We’ll walk you through the process and provide a free quote. Call today!